Hand-selected Prestige NY team members recently attended a national conference. 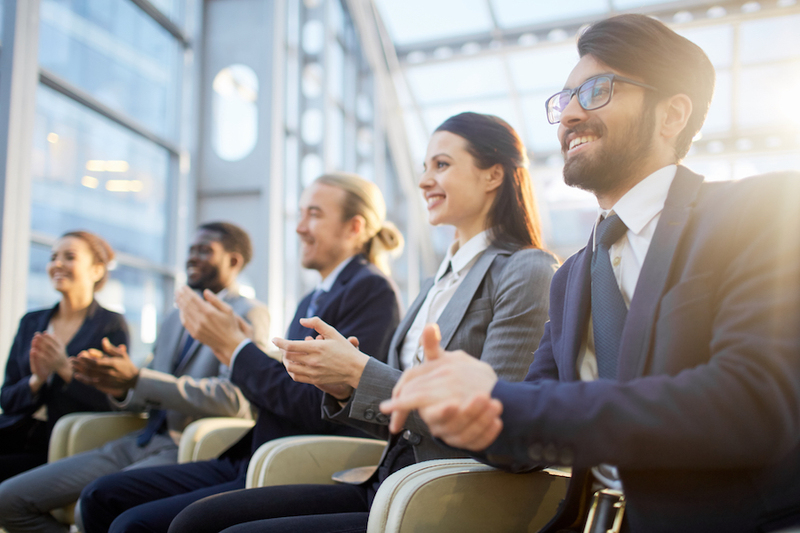 While there, they had the chance to participate in several workshops, attend keynote speeches, and connect with some of the top professionals in customer acquisitions. This was a huge opportunity for anyone who had the chance to attend. It was a really great way to gain a better understanding of our industry and network with other high achievers who can help us get to the next level in our Prestige NY careers. We take pride in the growth of our team members, and in the fact that we provide travel and networking opportunities as a way to demonstrate and strengthen our vibrant company culture. •	Have Everything Laid Out the Night Before: Not just clothes, but also tickets, agendas, and business cards. Our pro tip is to work with a written checklist. •	Prioritize Sleep: It’s easy to get caught up in the excitement of a trip, especially if it’s one of our weekend-long events. However, we need rest to enjoy our adventure to the fullest. By reminding one another to prioritize sleep, we are helping one another represent ourselves and our firm well. Travel plays an important role in the training and development of our team members. See where we’re heading next by following Prestige NY on Twitter.